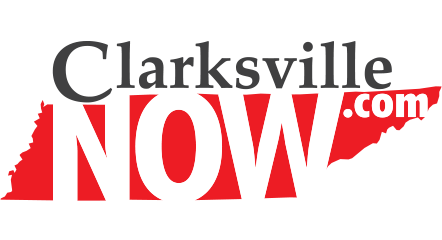 RiverFest – Come down to McGregor Park for Clarksville’s 2 day annual music and arts festival along the banks of the Cumberland River! 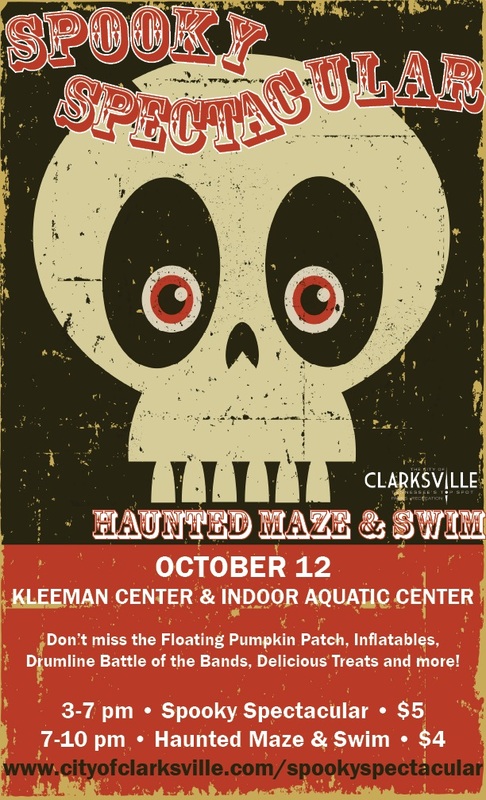 This is an all ages free event, however tickets and wristbands will be available for purchase of food, beverages, and inflatables. Festivities will include multiple live entertainment stages, food, beverages, activities for kids of all ages, the Riverfest Regatta, Lighted Boat Parade, Recycled Fashion Show, and more. 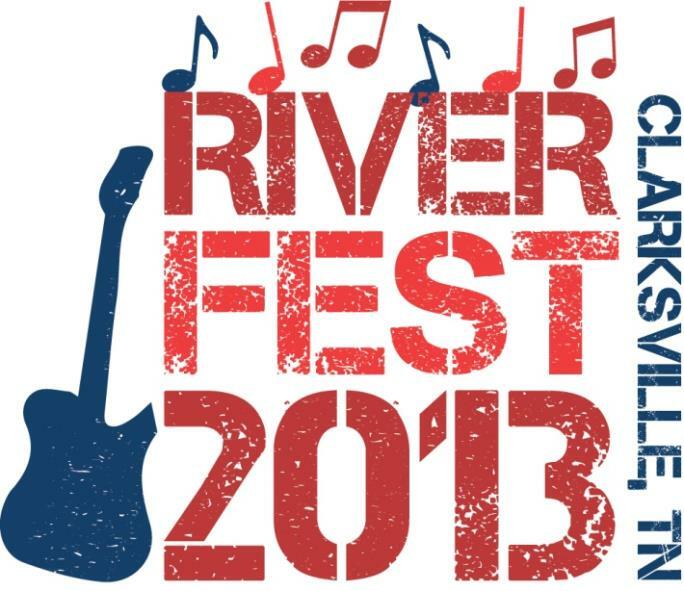 For more info on 2013 Riverfest or to view the entertainment lineup for the weekend, visit their website here. Please be sure to leave all pets, coolers, outside food and beverages, and weapons including pocket knives to ensure that this event remains safe and fun for all! 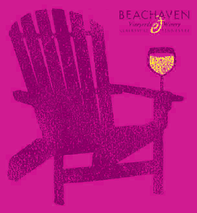 Jazz On the Lawn – Bring the whole family to Beachaven Winery this Saturday for live music at Jazz on the Lawn featuring Tina Brown from 6:30-9:30pm. Sit back under the stars and sweeping trees sipping Beachaven’s finest wines in the vineyard and enjoy the company of friends or dance the summer night away. Lawn chairs, picnic baskets, and snacks are welcome but please leave all pets and outside alcoholic beverages at home. 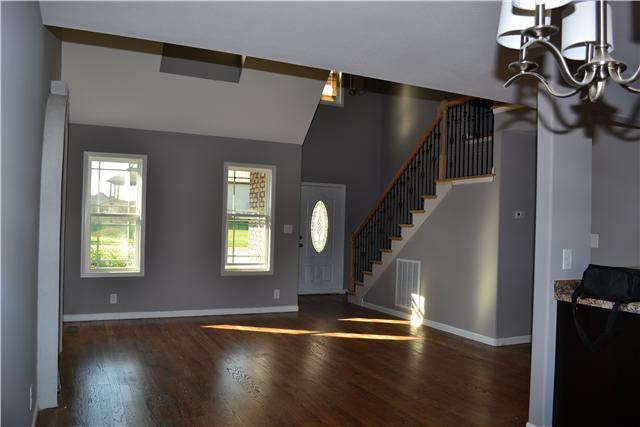 Categories: Clarksville Home Listings, Clarksville Real Estate, Clarksville TN, Clarksville TN Events, Homes for Sale Clarksville, Real Estate, Real Estate Clarksville, TN, TN | Tags: 2013 Jazz on the Lawn, 2013 Riverfest, 2013 Riverfest Clarksville TN, 2013 Riverfest Lineup Clarksville TN, Beachaven Winery, Chris Sutton, Chris Sutton Realtor, Chris Sutton Reliant Realty, Clarksville, Clarksville Tennessee, clarksville tn events, clarksville tn wine, Downtown Clarksville TN, Downtown Market Clarksville TN, Facebook, Farmers market Clarksville, home run real estate team clarksville tn, Jazz on the lawn, realtor clarksville tn, Reliant Realty, Reliant Realty ClarksvilleX, Tina Brown | Permalink. Curb appeal can absolutely mean the difference between selling your home and not! if the outside of your house looks old, dumpy, or outdated, clients will likely not even walk inside the home to take a better look. and if you are not showing your home, then you will not sell your home. Make your home attractive to realtors and home buyers alike to significantly inrease your chances of selling your home and possibly even add value to your listing price. Thanks to our good friends over at DIY Network, we’ve stumbled across this article giving 6 ways to add curb appeal to your home for under $100. 1. 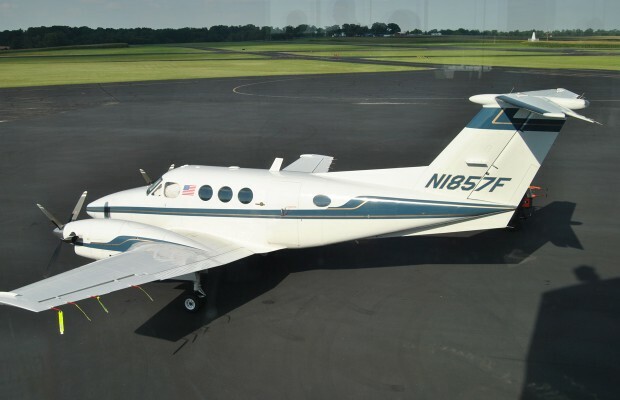 Paint trim, shutters, and/ or door ($25-$100) – exterior paint averages about $25 per gallon with the average house needing only about 4 gallons for these items. The color doesn’t have to be an exact match as the previous color. 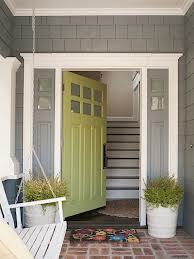 It can be a chance for you to brighten up the outside or add a little color. Just be sure that the color you choose is complimentary with the color of the brick, siding, or wood of the main exterior. 3. 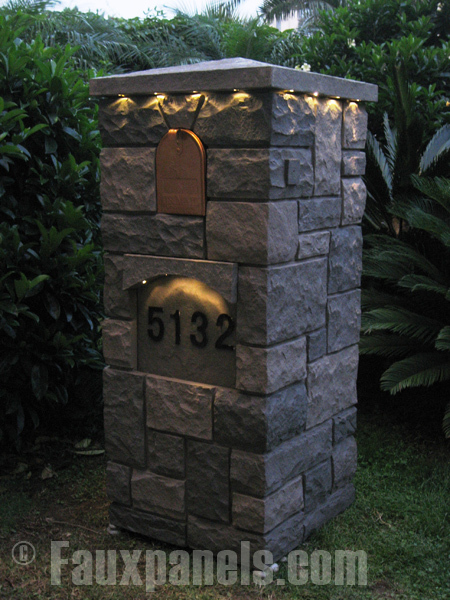 Install new house numbers ($2-$50) – again, you can go as expensive as you want with this project. There are plenty of really cool customized house numbers that you can purchase including some with lights or focal pieces to your home or you could just update your numbers to modern metallic numbers for $2 per number. 4. 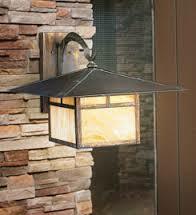 Replace exterior light fixtures ($20-$100) – light fixtures can really date your house. Purchasing new, modern light fixtures can not only improve the look of your house, but they may even lower you electric bill if you find a low energy fixture and bulb. 6. 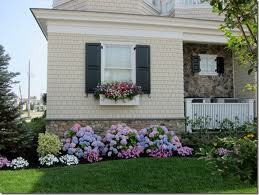 Install flower boxes ($25 +) – Again, any colored landscape will make your house stand out. If flower boxes aren’t your thing, frame the entry way with some potted plants or do a little maintenance to your front flower beds just remember to keep it simple and uncluttered. Categories: Clarksville Home Listings, Clarksville Real Estate, Clarksville TN, Clarksville TN Events, Home Maintenance, Homes for Sale Clarksville, Pinterest, Real Estate, Real Estate Clarksville, TN, TN | Tags: Adding Curb appeal, Chris Sutton, Chris Sutton Realtor, Chris Sutton Reliant Realty, Clarksville, Clarksville Realtor, Clarksville Tennessee, Clarksville TN, clarksville tn home run real estate team, DIY Network, Exterior home improvement, exterior light fixtures, Facebook, Flower boxes, Home Improvement, home improvement under $100, Home Run Real Estate Team, Homes for sale in clarksville, house listings clarksville tn, how to sell your home, intall house numbers, Light fixture, paint front door, paint shutters, paint trim, Pinterest, plant a tree, Reliant, Reliant Realty, Reliant Realty Clarksville, upgrade mailbox | Permalink. Downtown Market -Peruse tons of local vendors selling everything from fresh produce, arts & crafts, jewelery, baked goods, and more from 8am-1pm at 1 Public Square in downtown Clarksville. 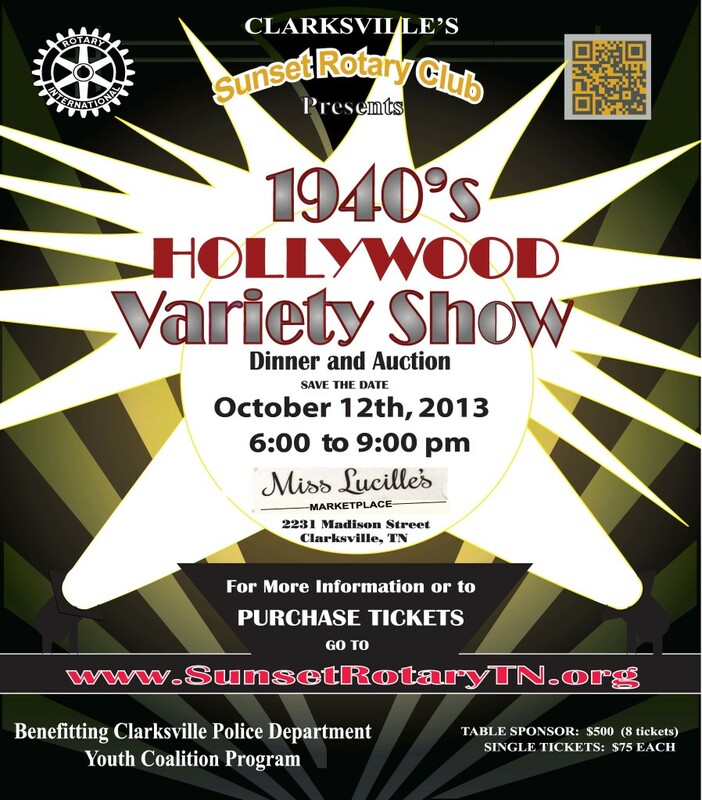 Clarksville Sunrise Century Bike Tour (Labor Day Classic) – Clarksville Sunrise Rotary Club is hosting its annual fundraiser with this 100 ,62, or 33 miles bike ride. Each tour begins at Rossview High School (1237 Rossview Rd, Clarksville) with the 100 mi ride beginning at 6:45am for the Elite 100 and the Century at 7am, the 62 mi ride beginning at 8am, and the 33 mi ride beginning at 7 am. Registration is required for this event. Here is a link to purchase tickets for your tour. 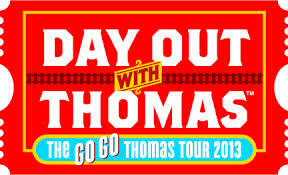 Day Out with Thomas: – Kids of all ages will love this event! Taking place at the TN Central Railway Museum in Nashville, TN (220 Willow St), this event will feature a 25 min train ride with Thomas the Tank Engine, meet and greet with Sir Topham Hatt (the controller of the railway), and a stop at the Imagination Station. Kids will enjoy tons of hands-on arts and crafts activities , temporary tattoos, stamps, storytelling and more! Tickets can be purchased here for $14-$20 and it is asked that you and your family arrive 1hr before your scheduled train departure time. 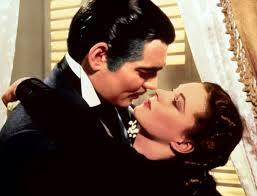 Movies in the Park – This week’s feature film will be the 1939 classic, Gone with the Wind which will begin at dusk at Liberty Park. Come early (aprox 6pm) for the Move before the Movie event! Planning for Next Weekend? Here is what’s coming up: RiverFest, Jazz on the Lawn, and the Downtown Market. 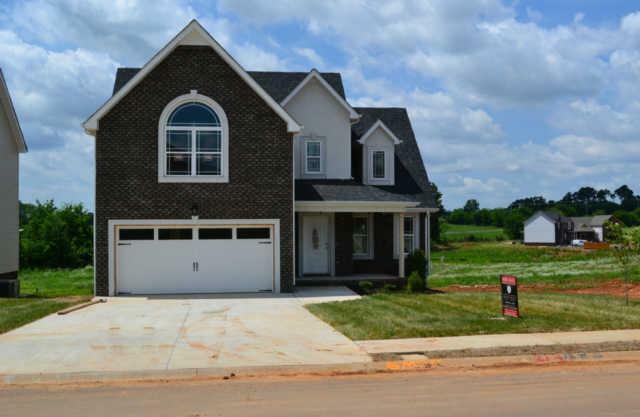 Categories: Clarksville Home Listings, Clarksville Real Estate, Clarksville TN, Clarksville TN Events, Home Maintenance, Homes for Sale Clarksville, Real Estate, Real Estate Clarksville, Recipes, TN, TN | Tags: Chris Sutton, Clarksville, Clarksville Bike Tour, Clarksville Bike Toure, Clarksville Now, Clarksville Tennessee, clarksville tn home run real estate team, clarksvillenow.com, Day Out with Thomas, Downtown Clarksville TN, Downtown Market Clarksville TN, Events for Kids Clarksville TN, Facebook, gone with the wind clarksville tn, Home Run Real Estate Team, Imagination Station, Labor Day, Labor Day Classic Bike ride, movies in the park clarksville tn, movies in the park schedule 2013, Nashville TN, Reliant Realty, Reliant Realty Clarksville, Rossview High School, Sunrise Rotary Club, Thomas the Tank Engine Nashville TN, TN Central Railway Musesum | Permalink. Lately it seems that “Going Green” is all the rage; with cleaning products in particular. This is one trend that I can definitely get on board with! Sometimes all of those harsh chemicals can not only damage your counters and floors, but also kill good bacteria around your house. Not to mention all of the harsh smells that can lead to headaches, sinus and lung problems and if you happen to use ammonia products and bleach products in the same room, it can produce a toxic gas! Our grandmothers have been using “green” products for years and recent studies have even shown that some of these old fashioned green cleaners actually do a better job at sanitizing our homes. Today we found a list of the most common green cleaners and their uses to share with you via Pinterest. 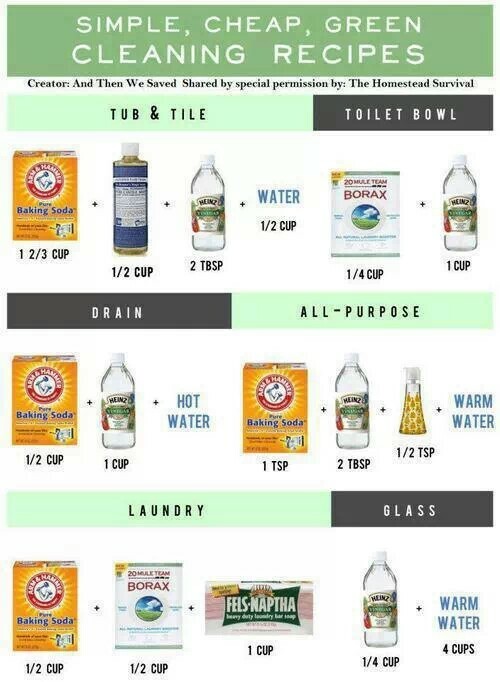 Not only are these ingredients cheaper than most chemical cleaners, but they will keep your house sanitized and smelling great all while keeping your home a safe environment for your family and pets! Try some of these today and leave a comment to let us know if they worked for you! Categories: Clarksville Home Listings, Clarksville Real Estate, Clarksville TN, Clarksville TN Events, Home Maintenance, Homes for Sale Clarksville, Pinterest, Real Estate, Real Estate Clarksville, TN, TN | Tags: chemical free cleaning, Chris Sutton, Chris Sutton Realtor, Chris Sutton Reliant Realty, Clarksville, Clarksville Tennessee, clarksville tn home run real estate team, clarksville tn realtor, Cleaning agent, cleaning with baking soda, cleaning with vinegar, cleaning without chemicals, Facebook, gmail.com, green cleaning, green cleaning products, Home Run Real Estate Team, homemade cleaning products, Homes for sale in clarksville, house cleaning, house listings clarksville tn, Pinterest, Reliant, Reliant Realty, Reliant Realty Clarksville | Permalink. 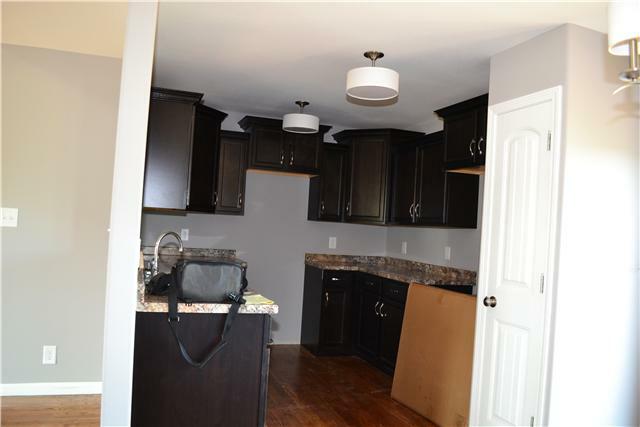 Be the first to live in this lovely new build! 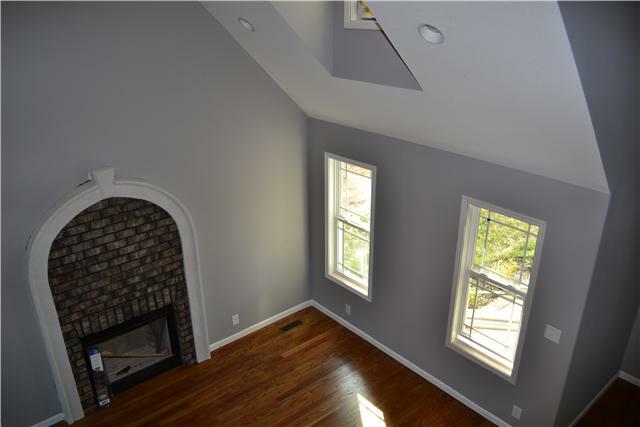 It is easy to imagine yourself warming up this winter in the large master soaking tub or curling up in front of a crackling fire in the open living room featuring a gorgeous, arched, brick fireplace. 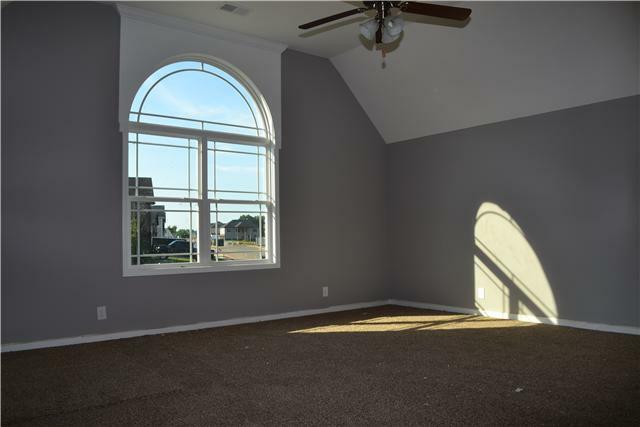 This is the perfect house to entertain friends and family whether it is tailgate parties in the large backyard this football season, game days spent in front of the big screen in the bonus room, or the holidays in the beautiful eat-in kitchen which will be stocked with stainless steel appliances. 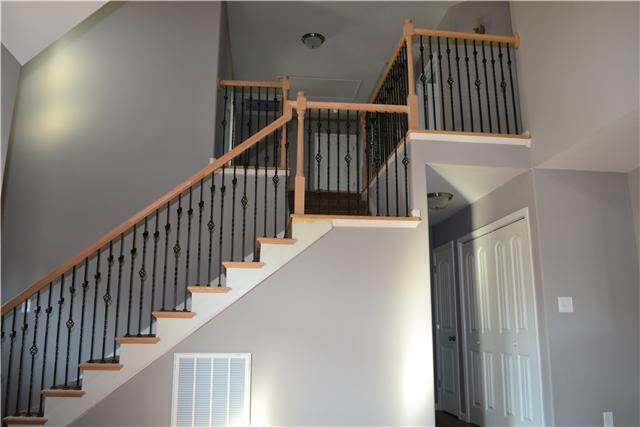 This is a great house for a couple just starting out or a family looking for some extra space! 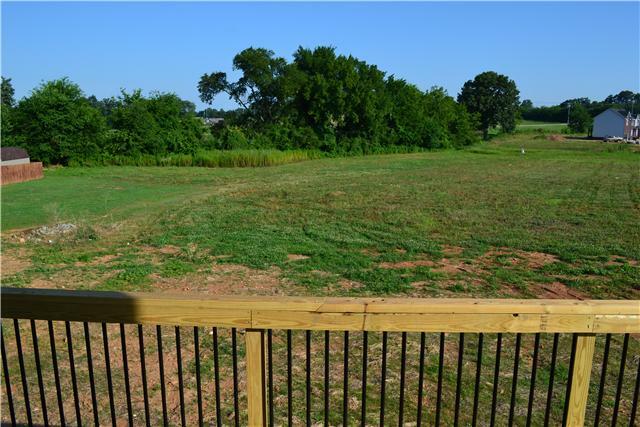 Contact Chris Sutton today to view this great listing! Categories: Clarksville Home Listings, Clarksville Real Estate, Clarksville TN, Clarksville TN Events, Home Maintenance, Homes for Sale Clarksville, Real Estate, Real Estate Clarksville, Recipes, TN, TN | Tags: 173 Franklin meadows clarksville tn, Chris Sutton, Chris Sutton Realtor, Clarksville, Clarksville Tennessee, Clarksville TN Home Listings, clarksville tn home run real estate team, clarksville tn houses for sale, clarksville tn real estate, Facebook, Franklin meadows clarksville tn, gmail.com, Home Run Real Estate Team, Pinterest, Real estate, Reliant, Reliant Realty Clarksville | Permalink. Rally On The Cumberland – Come down to Liberty Park and cheer on participants in the Canoe and Kayak Races followed by an Outdoor Expo this Saturday. 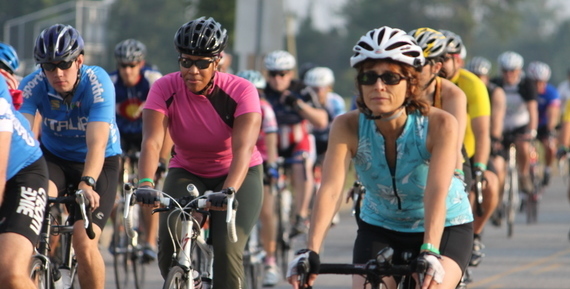 Part of the 2013 Eagle Challenge Fitness Club, the heats for ages 13+ will begin at 7am at the Conservation Club and should end at 10:30 am at Freedom Point in Liberty Park. 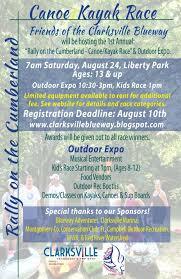 Following the races, the Outdoor Expo begins at 10:30am at Liberty Park Marina and will feature awards for the Canoe and Kayak race winners, a DJ and live band, as well as food and outdoor vendors. Adults can also participate in live demos for Canoes, Kayaks, and Stand Up Paddleboards (SUPs) while kids between the ages of 8-12 can join in the Paddle boat races at 1pm. Jazz On the Lawn – Bring the whole family to Beachaven Winery this Saturday for live music at Jazz on the Lawn featuring the band Top Tier from 6:30-9:30pm. Sit back under the stars and sweeping trees sipping Beachaven’s finest wines in the vineyard and enjoy the company of friends or dance the summer night away. Lawn chairs, picnic baskets, and snacks are welcome but please leave all pets and outside alcoholic beverages at home. Planning for Next Weekend? Here is what’s coming up: Labor Day Classic Bike Tour (Register by 8-28-13), A Day Out with Thomas the Train, Downtown Market, and Movies in the Park. Categories: Clarksville Home Listings, Clarksville Real Estate, Clarksville TN, Clarksville TN Events, Home Maintenance, Homes for Sale Clarksville, Pinterest, Real Estate, Real Estate Clarksville, Recipes, TN, TN | Tags: 2013 Eagle Challenge Fitness Tour, Beachaven Winery, Canoe, Chris Sutton, Chris Sutton Realtor, Clarksville, Clarksville Tennessee, clarksville tn events, clarksville tn wine, Downtown Clarksville TN, Downtown Market Clarksville TN, Facebook, Farmers market Clarksville, Jazz on the lawn, Kayak, Liberty Park, Outdoor Recreation Clarksville TN, Pinterest, Rally on the Cumberland, Reliant Realty Clarksville, tn, Top tier band | Permalink.